The 3d edition of the International Forum brings together more than 3000 participants from 70+ countries. 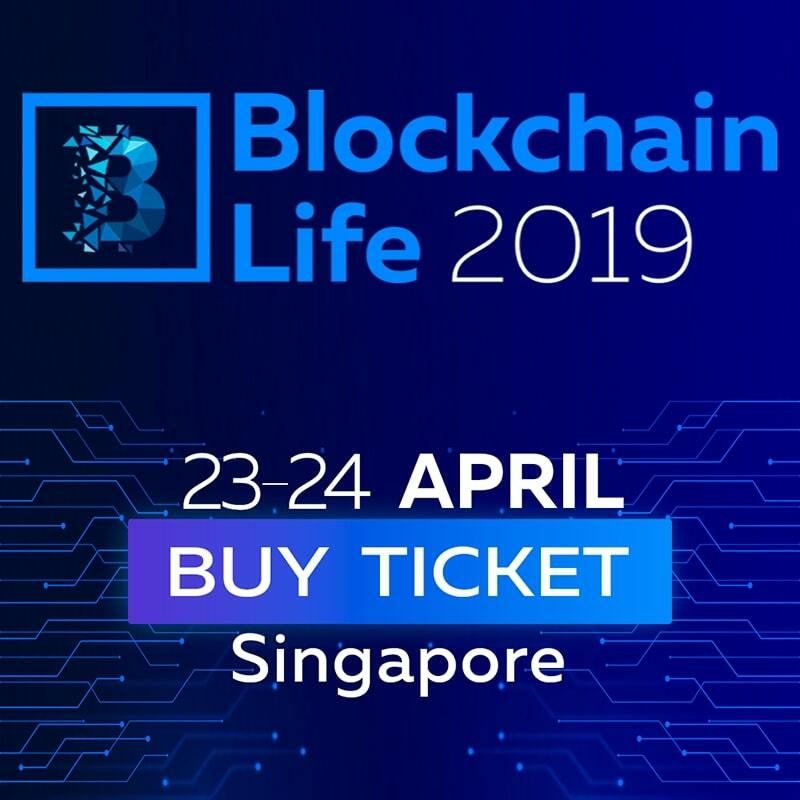 Executives of top blockchain companies, crypto exchanges’ owners, funds and investors, crypto traders and analysts, miners, developers, blockchain projects and startups – will all come to Blockchain Life 2019. Over 80 renowned speakers will perform during a 2-day forum in a most innovative city – Singapore. Some of the prominent speakers have already been revealed: Roger Ver, Sergei Khitrov, Xinxi Wang, Tim Draper, Ke Su, Tony Gu, Jasmine Ng and other famous leaders.